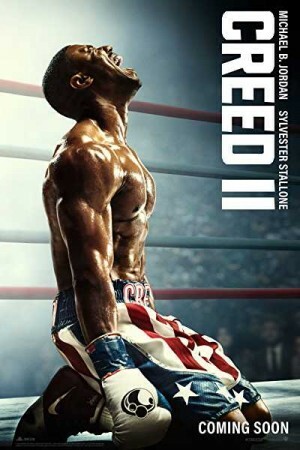 Creed 2, an American sports drama film and the eighth instalment of Rocky film series, is a sequel to 2015-film Creed. The newly crowned light-heavyweight champion Adonis Creed prepares for, and puts up, a fight against his next opponent Viktor Drago, under the guidance of Rocky Balboa. While Creed is preparing for his next big fight, life puts forward a personal obligation due to the opponent having ties with his family’s past. Under such a situation, Creed needs to learn how to create a balance between his personal & professional lives and evaluate what is worth fighting for, discovering that family holds more worth.